Over the course of the last four years, the average sale price of a Lincoln Park condominium has climbed steadily. Average prices have continued to grow and now sit just higher than $500,000. 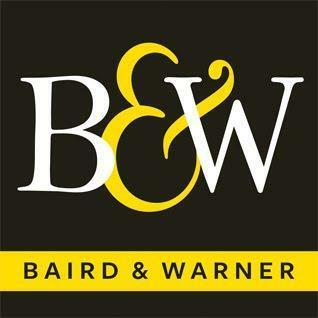 A balanced months supply of inventory is about four to six months, meaning that the situation is mutually beneficial for both buyer and seller. 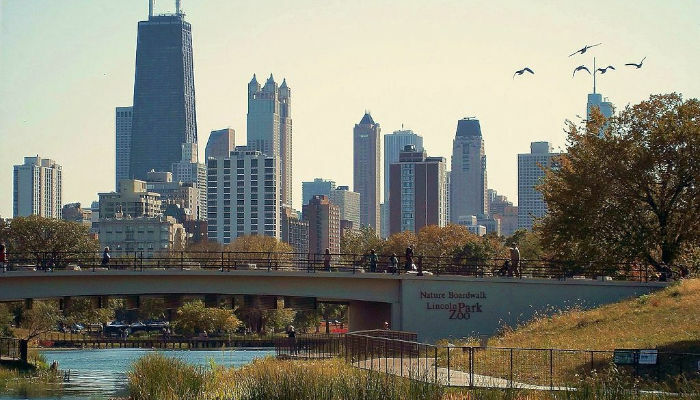 In Lincoln Park, the months supply of inventory for condos reached a high of 3.5 months as of early 2019. Prior to mid-2018, this metric had been consistently hovering at or below three months. This suggests that Lincoln Park's condo market is fairly balanced, though it tends to fall slightly in the seller's favor (as evidenced by the high sale prices we see in the graph above). The average Lincoln Park condo continues to spend just about two months on the market, a number that has held steady, albeit with some minor fluctuations, for more than three years now. Over the course of 2014, home prices accelerated rapidly in Lincoln Park; that growth stalled through 2015, due to growing home inventory in the neighborhood. Prices maintained fairly well around $1.6M throughout 2016, then dropped approximately 10% as we moved into 2017. Since then, prices have rebounded once more, reaching highs greater than $1.63M over the course of 2018, before turning down slightly. When it comes to the months supply of inventory, Lincoln Park shows that the number of homes and the number of buyers is fairly well in sync. This can result in a market that favors competitive pricing, which can be a benefit to buyers. As of spring 2019, we see just about eight months of single family home inventory in Lincoln Park, indicating a buyer's market. Lincoln Park is an area with steady demand and exclusive ownership, hence the generally lengthy market times you can observe on the graph above. Though this number is high compared to that for condos, it reaffirms to us that Lincoln Park is a great neighborhood for the right buyers. It's also worth watching the market acceleration that occurred in late 2018 into 2019, with wait times plunging from 171 days down to 145 over the span of just a few months. Ready to Purchase a Lincoln Park Property? When you're ready to live in area that combines sophistication and humor, the Real Group team would love to help you find your home in Lincoln Park. To begin the process and explore the neighborhood even more, drop us a line today!